Itel Mobile has been a major player in Nigerian smartphone market with series of low price smartphones. Some of their budget smartphones come with super-powerful battery capacity with decent camera. This has made Itel smartphones one of the cheapest you can buy in Nigeria. One of such smartphone from Itel is the P32. This android phone is the perfect choice for those with tight budget that need an android phone with big battery. Itel P32 comes with 4,000Mah battery capacity that can last up to three days. It also hosts a dual camera and beautifully designed body. Check out the key specifications. 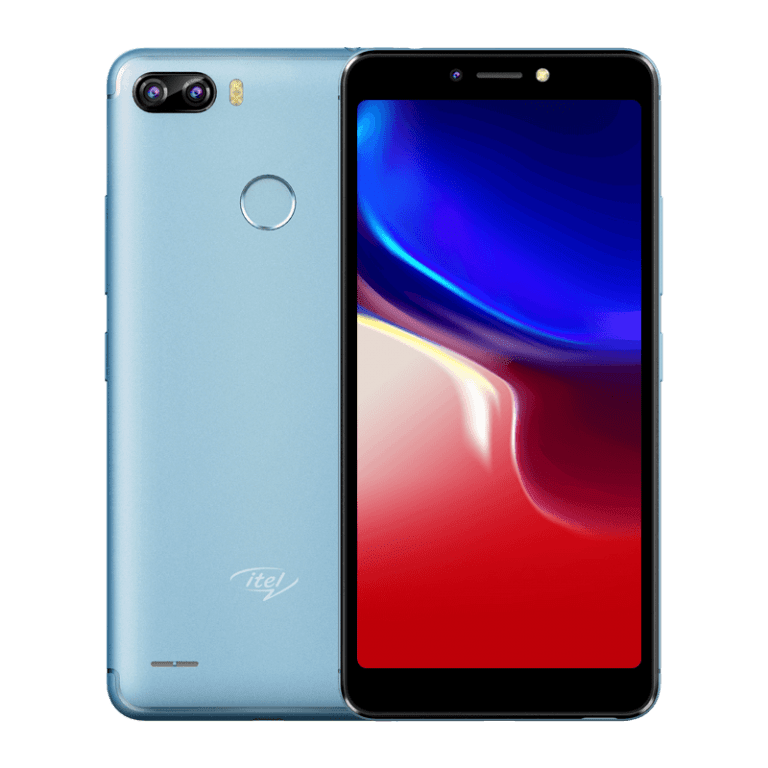 WHERE TO BUY ITEL P32 CHEAP? Itel P32 comes in plastic body with compact build. The smartphone is uniformly designed with a rounded edges. Itel P32 has shiny back finish with the dual rear sensor well arranged at the top left side. The fingerprint scanner is also located at the rear position. The speaker is found at the lower bottom. This android smartphone comes in Gold, Blue, and Black color options. The smartphone has 5.5-inch display with 480×960 pixels to lighting up the display. The major highlight of P32 is the massive non-removable 4,000mah battery capacity the phone comes with. According to Itel’s marketing department on the phone, ” Just one charge will last you three days.” With this, you can easily understand why I said that the smartphone is cheap with interesting features when compared with other brands within the range. This smartphone houses 5-Mega Pixel dual camera on the rear. The front packs 5-Mega Pixel shooter. Though the cameras are quite poor when compared with the latest Tambo TA55 smartphone that houses 8-Mega Pixel cameras, but it is still enough for a decent clear shots. Itel P32 has four core MediaTek MT6580 processor with a Mali-400 MP2 GPU for good graphics. The phone also packs 1GB RAM and 8GB internal storage. The internal storage is good but not to be compared with Tambo TA55 smartphone that comes with 16GB internal storage. Itel P32 storage can be expanded with SD card up to 32GB . The smartphone runs on Android 8.1 Oreo Go Edition. The android smartphone is widely available in the market and online stores like JUMIA Nigeria and Jumia Ghana at a great price. Next articleTambo TA55 Vs Itel P32: Which One Will You Go For?